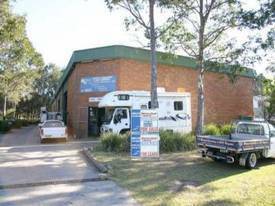 2 Commercial Real Estate & Properties in Tumbi Umbi are listed in 1 categories. We have 2 Hotels and LeisureSale . Tightly held units like this in this estate don't hang around too long. 378m2 warehouse with 22m2 mezzanine and 6mt high roller door access. 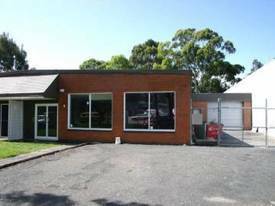 Situated at rear of complex with some exposure to Wyong Road. This is an opportunity that can't be repeated.